Ages 9-90, meet Kitty! Explore with mischievous Kitty as he grows up at sea! He learns to protect the big boat Betty with Captain, Momma, and Rod. This unusual crew travels from the Gulf of Mexico to the Chesapeake Bay. 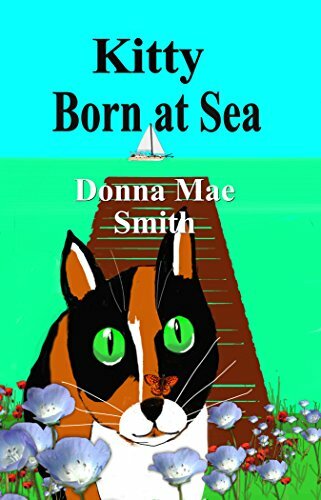 Kitty has an exciting life full of adventures at sea, but he also longs for the adventures he will one day find on land. That one day comes on the Mobjack Bay. Find out how Kitty handles his life changing adventure! Let Kitty warm your home and heart!